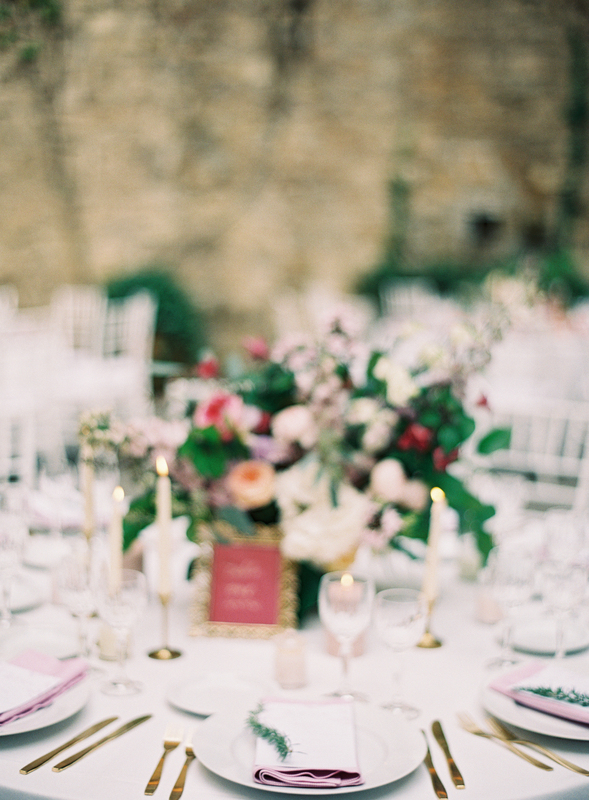 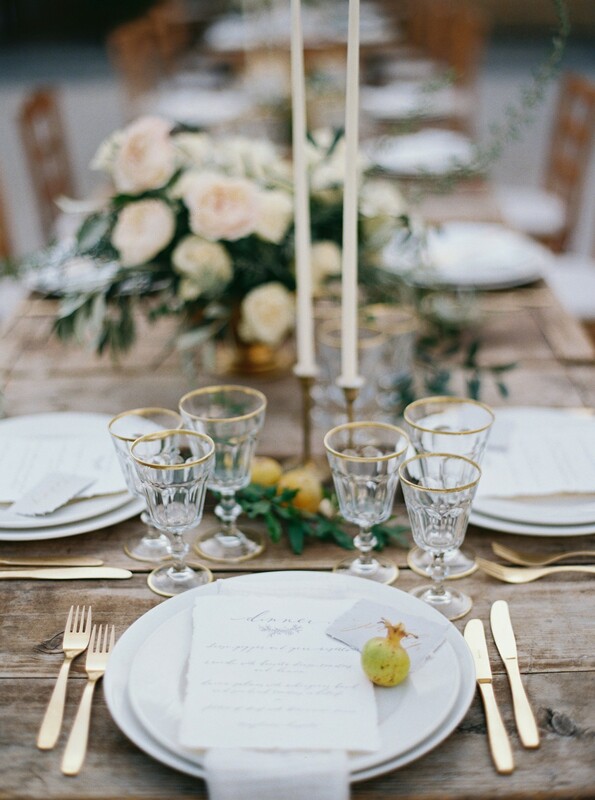 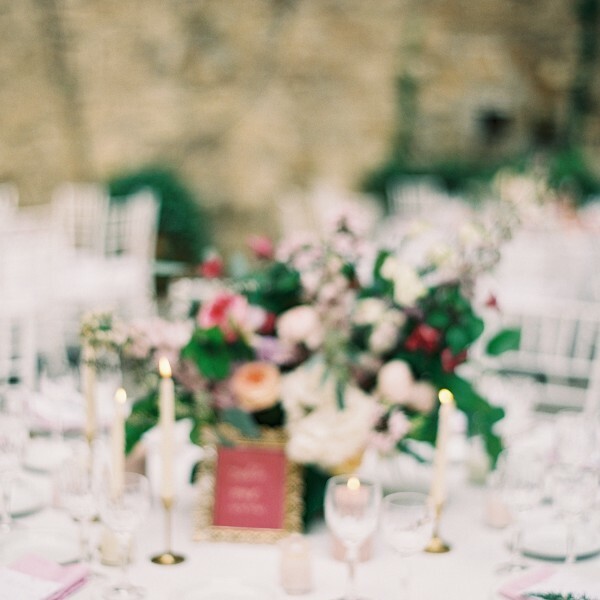 Elegant and luxurious, our gold forks are available for rent in Ireland. 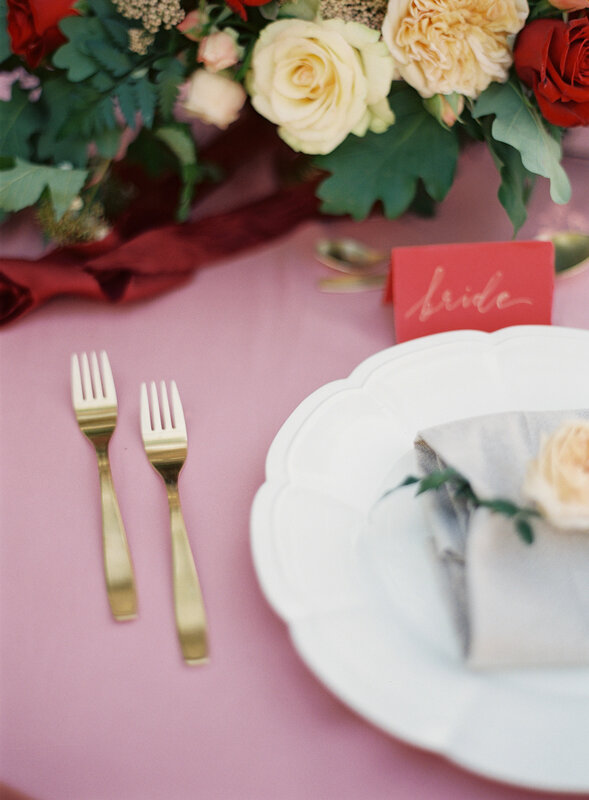 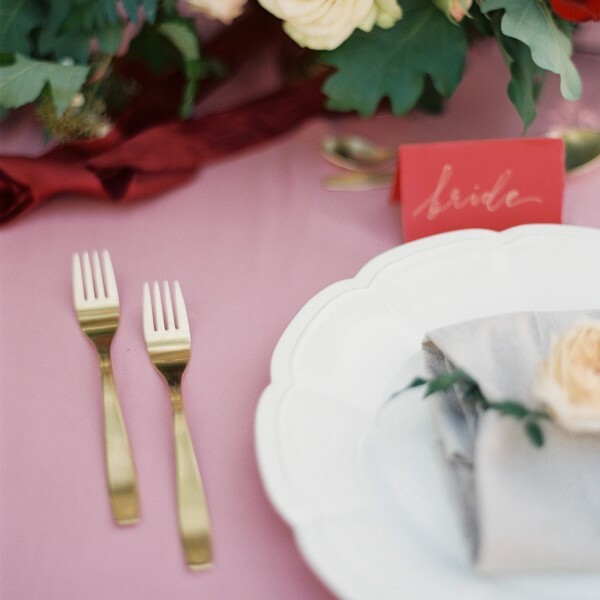 Transform your wedding or event with our custom made designer gold forks and gold cutlery. 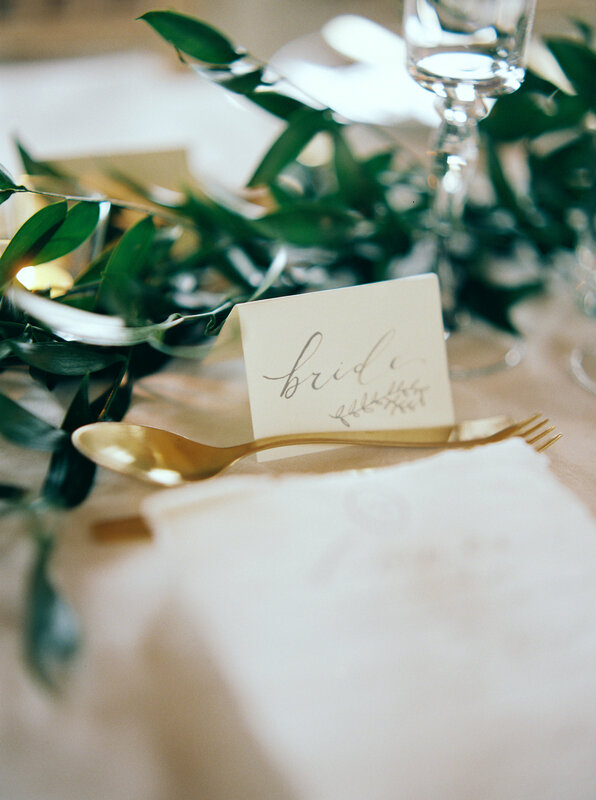 The matt finish provides an elegant and timeless feel to your table design and will ensure that your event is set apart from the rest. 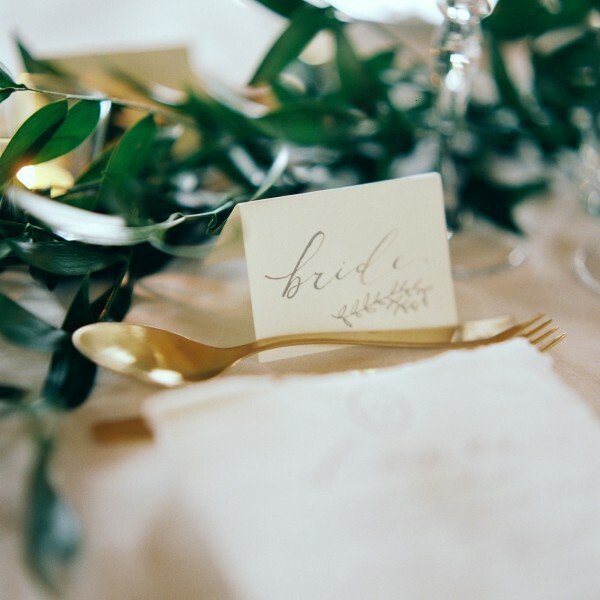 Such a neutral and soft finish to the gold cutlery means that it pairs well with any colour scheme and works beautifully with a variety of themes.